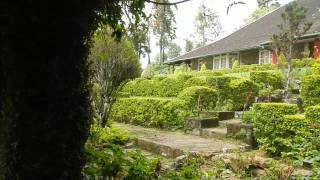 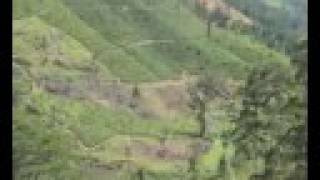 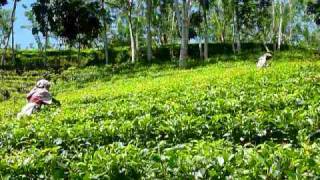 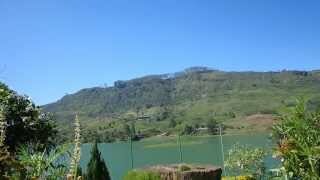 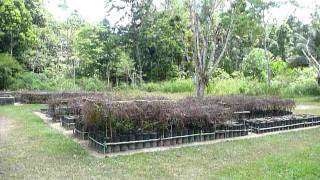 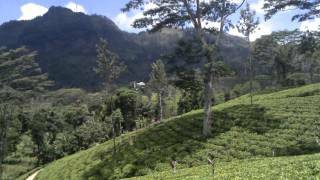 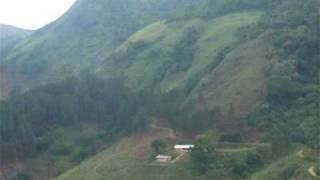 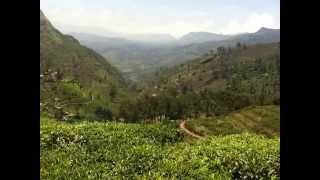 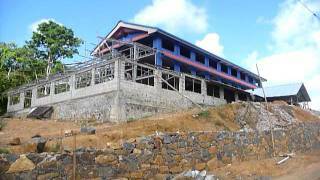 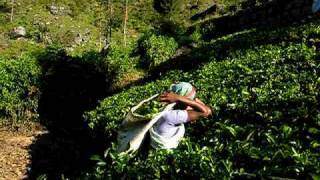 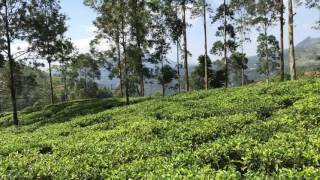 Panoramic Views from and of Tea Estate for sale in near Matale in Sri Lanka. 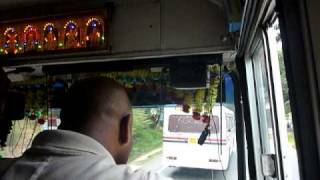 Sri Lanka Bus near miss! 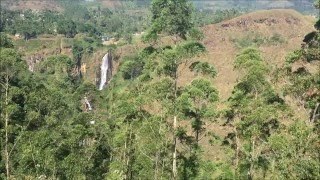 Tet break 2011. 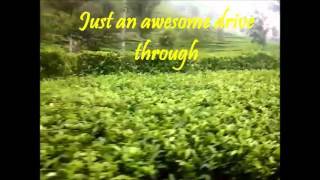 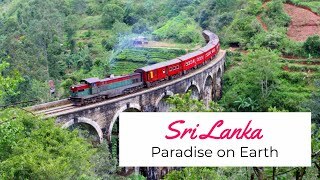 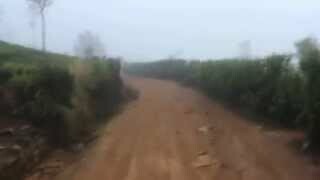 Bike ride through the tea plantations in Sri Lanka and a bus that comes from nowhere! 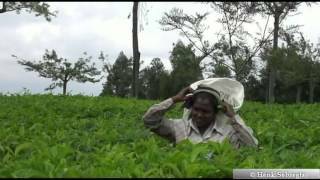 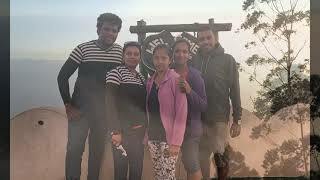 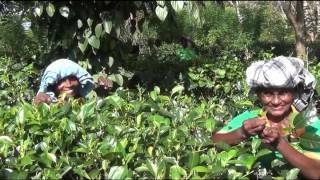 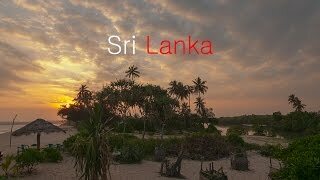 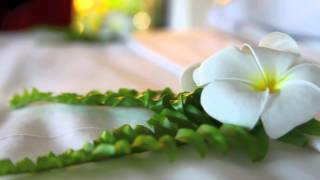 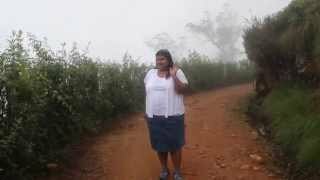 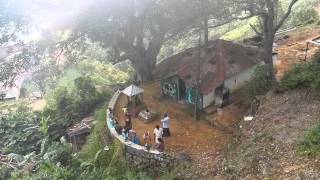 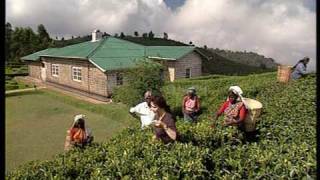 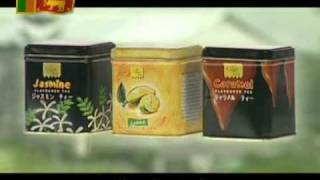 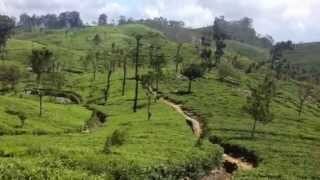 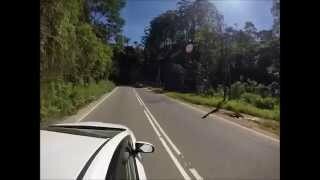 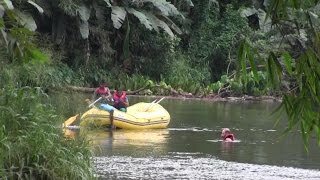 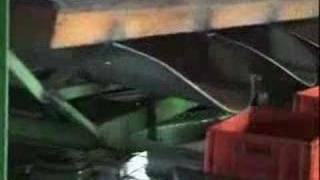 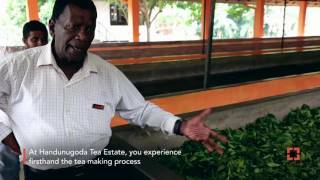 Lipton's Seat 360 degree Viewpoint - Beautiful Sri Lanka travel Vlog.